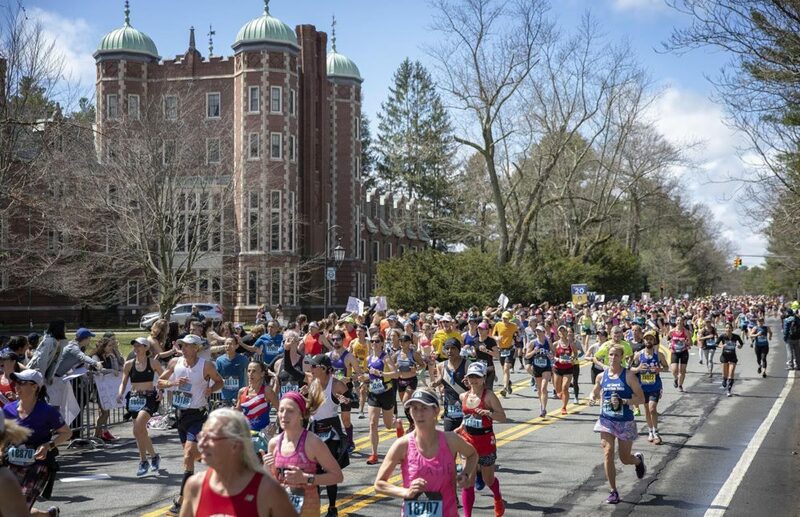 This morning, more than 30,000 runners took off from Hopkinton for the 123rd running of the Boston Marathon. We check in on the race as thousands of runners cross the finish line in Copley Square, and reflect on the sixth anniversary of the Boston Marathon bombings. This year marks the first time the anniversary falls on the same day as the race itself. Alex Ashlock, WBUR reporter. He tweets @aashlock. 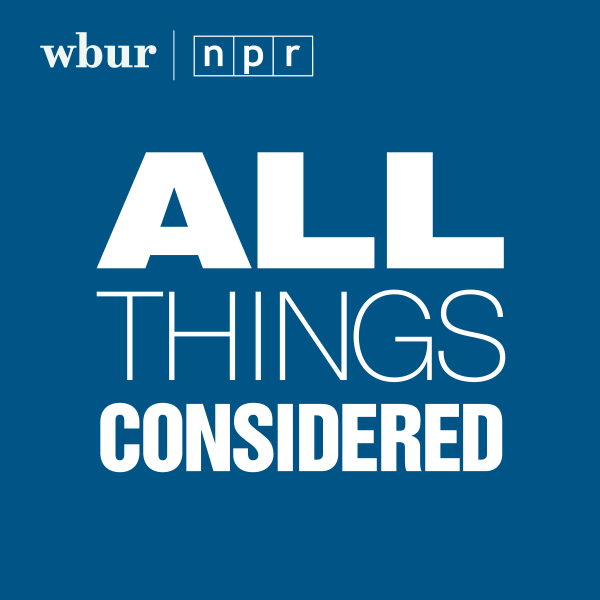 Shannon Dooling, WBUR reporter covering immigration. She tweets @sdooling. Roseann Sdoia, Boston Marathon bombing survivor. She tweets @robostrongsdoia. Andy Burnham, mayor of Manchester, England, who is running the Boston Marathon. He tweets @AndyBurnhamGM. Dave Fortier, Boston Marathon bombing survivor and founder and president of the One World Strong Foundation. He tweets @davefortier. Karen Morgan, who is running the Boston Marathon. Daniel Linskey, former Superintendent-in-Chief of the Boston Police Department. He was with the BPD at the time of the Boston Marathon bombing. He tweets @chieflinskey.